Home NW Regional Business News Hire Stakes: How much do jobs pay in cities across the country? Hire Stakes: How much do jobs pay in cities across the country? Over the years, through our many assignments, the Principals of Revitalization Partners frequently said to ourselves: "One day, we should write a book about our work and how we can help companies through our experiences." 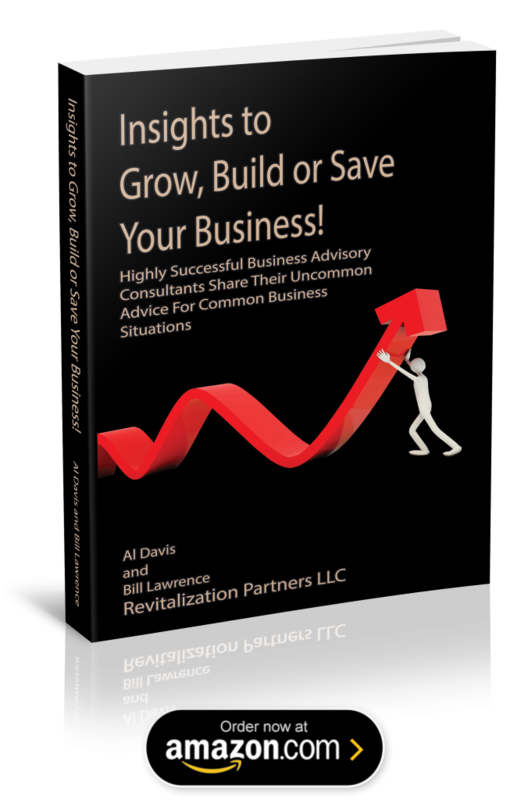 This is that book and we hope that you find words of value to you and your business.